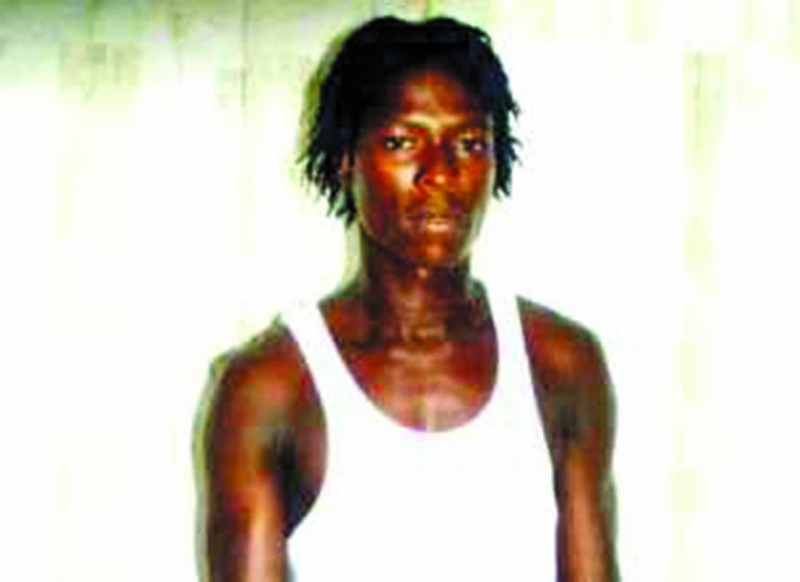 The High Court trial into the shooting to death of 22-year-old Michael Hamilton of Lot 128 Sparendaam Housing Scheme, East Coast Demerara (ECD), commenced on Monday before Justice James Bovell-Drakes and a 12-member jury. The accused, 27-year-old Junior Anthony Henry also called “Oswald”, pleaded not guilty to the charge which detailed that on October 7, 2013, he murdered Hamilton at Sparendaam Squatting Area, ECD. The accused is represented by Attorney-at-Law Lyndon Amsterdam, while the State’s case is being led by Prosecutor Tiffany Lyken along with Sarah Martin. A number of witnesses took the stand on Monday to give evidence into the matter including the mother of the deceased, Karen Hamilton; aunt of the deceased, Donna Gillis and Linton Monroe, the taxi driver who transported the now dead man to the hospital. 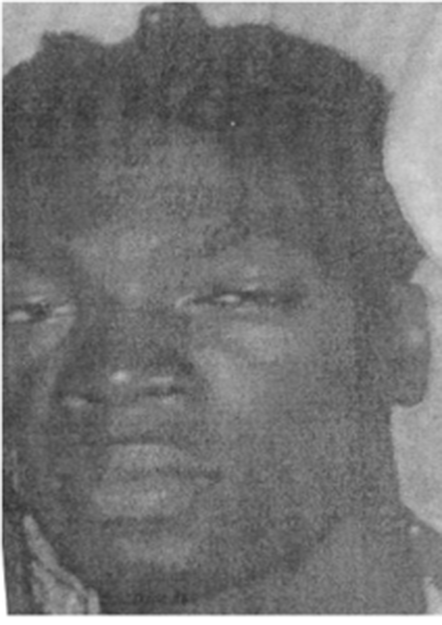 During her testimony, Karen Hamilton explained that on October 7, 2013, she was present at the Georgetown Public Hospital Mortuary to identify the body of her son to the doctors and the police. Meanwhile, under cross-examination by Defence Attorney Lyndon Amsterdam, the woman denied that before her son’s death, the young man did not “move out” from Sparendaam to Goedverwagting because he had a problem with the accused. Attorney Amsterdam suggested to the witness that several persons had complained to her about her son’s behaviour, since he was in the habit of threatening persons with weapons and was quick to become enraged. This Hamilton (mother) also denied. Meanwhile, the aunt of the deceased, Donna Gillis, told the court that on the day of the incident she had accompanied her sister (Karen Hamilton) to the Georgetown Public Hospital Mortuary to identify her nephew’s body. Linton Monroe, a taxi driver, informed the court on Monday that around 06:00h on October 7, 2013, he was transporting his niece from Plaisance to Goedverwagting when he saw a group of persons running from Goedverwagting over to the neighbouring village, Sparendaam, but nevertheless, he kept on driving. The court heard that after Monroe had dropped off his niece and was making his way out of the community, he was stopped by the said group of people he noticed earlier. After being asked to transport an injured Hamilton to the hospital, who was covered in blood at the time, Monroe refused to do same. However, after being convinced, the man admitted that he agreed and transported the now dead man to the Georgetown Public Hospital Cooperation (GPHC). Media reports at the time of the incident were that the deceased’s sister was at home when she was disturbed by a loud sound, and upon peering through her window she observed her brother (Hamilton) chasing the accused with blood streaming down his left leg. But as the deceased got closer, Henry reportedly turned around, shot him to his chest and made good his escape. Hamilton was taken to the GPHC, where he was pronounced dead on arrival. The trial continues today.